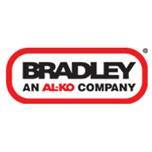 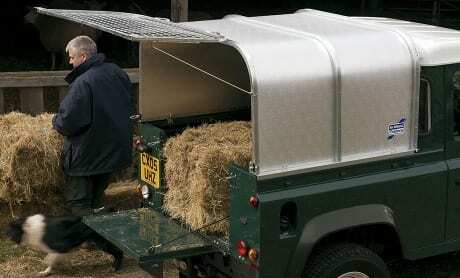 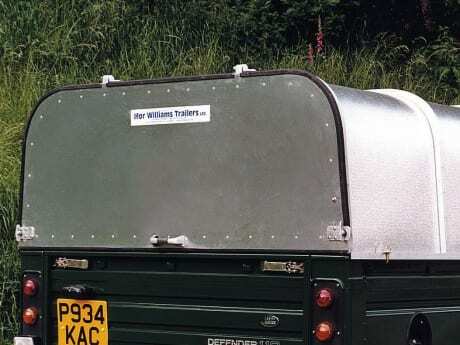 A selection of our general duty and unbraked trailers are offered with optional canopies. 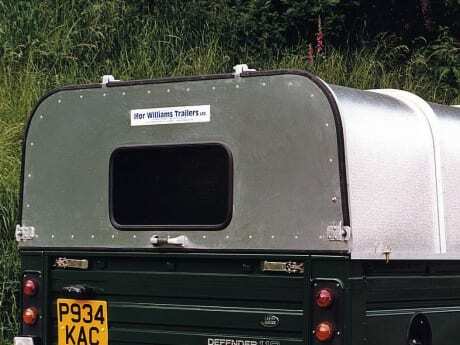 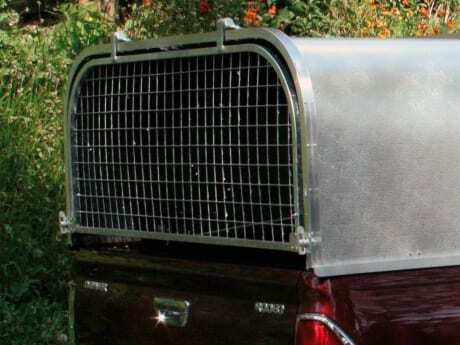 They are available to order with your new trailer or can be purchased and fitted to an existing trailer. 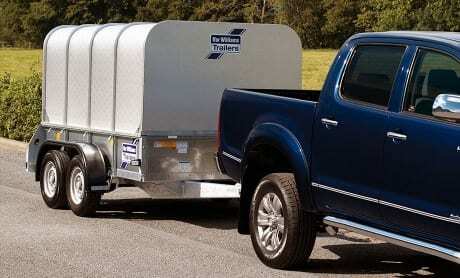 Canopies can double the versatility of your trailers, conceal your trailer load, increase load security when travelling and can provide a degree of weather protection.